Hello! 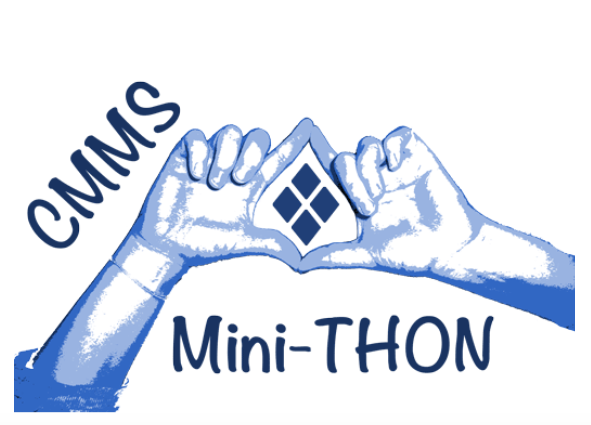 Welcome to the middle school's Mini-Thon for the Four Diamonds Fund! In 2016, we collected $13,526.89 for Mini-THON. In 2017, we collected $15,122.79 for Mini-THON. In 2018, we collected $28,409.81 for Mini-THON. Next year depends on you!